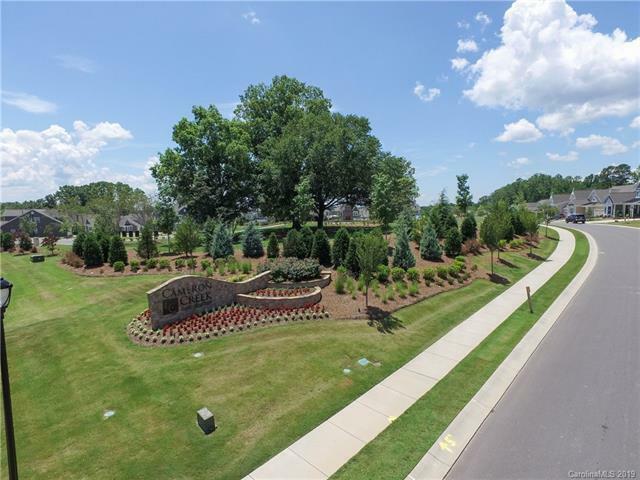 6116 Cloverdale Drive #136, Tega Cay, SC 29708 (#3486360) :: Robert Greene Real Estate, Inc. The Felix is an updated version of our model home. Oversized two car garage w/tons of storage space. Laundry room on main level features wall mounted laundry tub. Study on the main level. Kitchen features granite counters, Norwich maple truffle cabinets, and butlers pantry. All bedrooms are located on the second level. Fireplace in the family room. 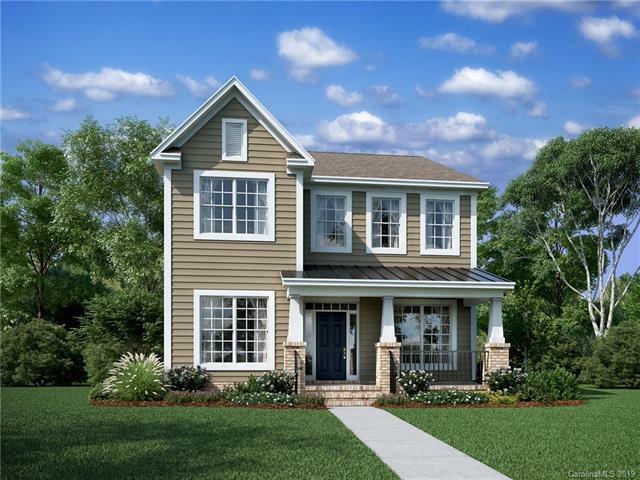 Tour this new home and move in this summer!